Designed To Let You Create Your World. You close your eyes and imagine how you’ll feel in the space. How easy it will be to spend time there. With everything you need at your fingertips. The tiny details personalised to your exact specifications. The ambience. The style. So uniquely you. But where to begin? The choices can bewilder even the most seasoned homemaker. All the more reason to consider Appleton Kitchens. All Dream Kitchens Start With A Vision. Appleton Kitchens deliver a world-class collaboration of quality German engineering and exquisite craftsmanship. But it’s more than just a product… we strive to bring your personality into your living space too. All of our designer kitchens are tailor-made to suit your personal requirements, no matter what space we have to play with, meaning that no two are quite the same. Designs are sleek, reliable and offer surprising versatility at a price point you won’t quite believe. 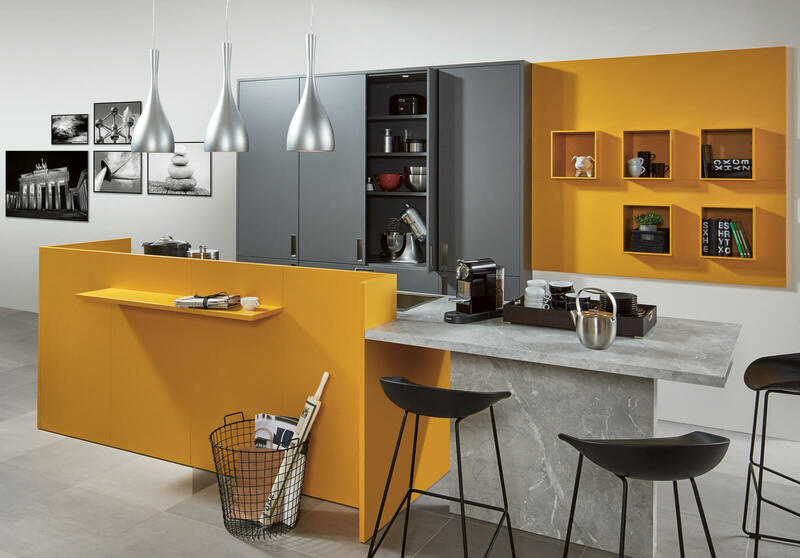 So, if you’re looking for a top quality kitchen that offers outstanding durability, in a wide range of colours and styles, with value for money that will make even the other half smile, then Appleton Kitchens are well worth a call. Hi! My name is Joanne Hunt and I am one of the North-West’s leading boutique kitchen consultants; renowned for my uniquely personal project management skills and razor-sharp eye for detail. My company, Appleton Kitchens is a specialist consultancy, designer, supplier and installer of quality German kitchens. We’re based in Cheadle Hulme and undertake projects all over the North-West and beyond. We know only too well that there’s nothing more off-putting than a pushy sales consultant who tries to manage your expectations and squeeze your dream kitchen into a narrow set of options. And we’re a million miles from that type of company. We can have relaxed conversations in the comfort of your home, at a time to suit you. You’ll never get any pushy sales chat from me! 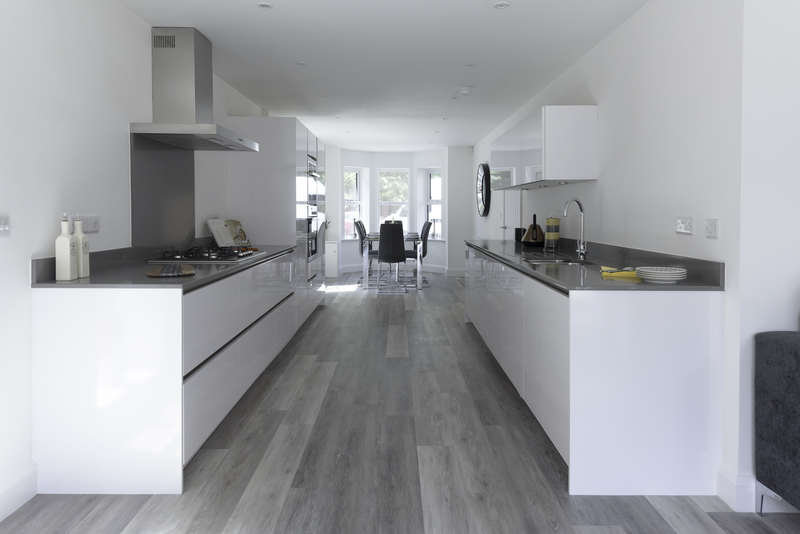 I’ll treat your dream kitchen as if it were my own – no cutting corners! I have no corporate smoke to hide behind – the buck stops with me! The creative design team here at Appleton Kitchens are second-to-none at conjuring up stunning kitchen ideas to suit every taste and personal requirement. After an initial consultation and site visit, we’ll come up with an initial plan that can be tweaked and changed until you’re 100% happy with the proposed design. Once you’ve signed-off your plans and decided which of our stunning ranges you’d like to go for, plus chosen any appliances and finishing touches, all that’s left to do is relax. My team and I will fully project manage your perfect kitchen and ensure that when we’re finished, you’ll be left with a luxurious living/workspace that the whole family will enjoy – and the neighbours will envy – for years to come! 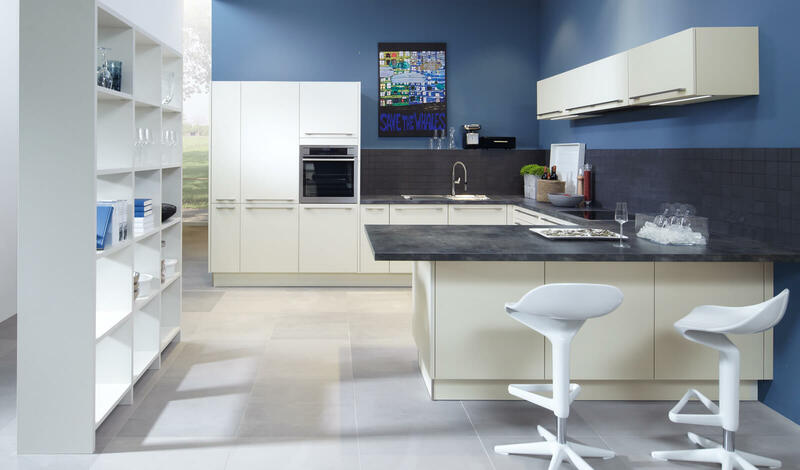 Appleton Kitchens are the ideal choice for any sized kitchen design and installation project in Manchester, Cheshire and the North West of England. In partnership with Grant and Rina of IPS-Pronorm, we can accommodate clients as far afield as London and the South East. 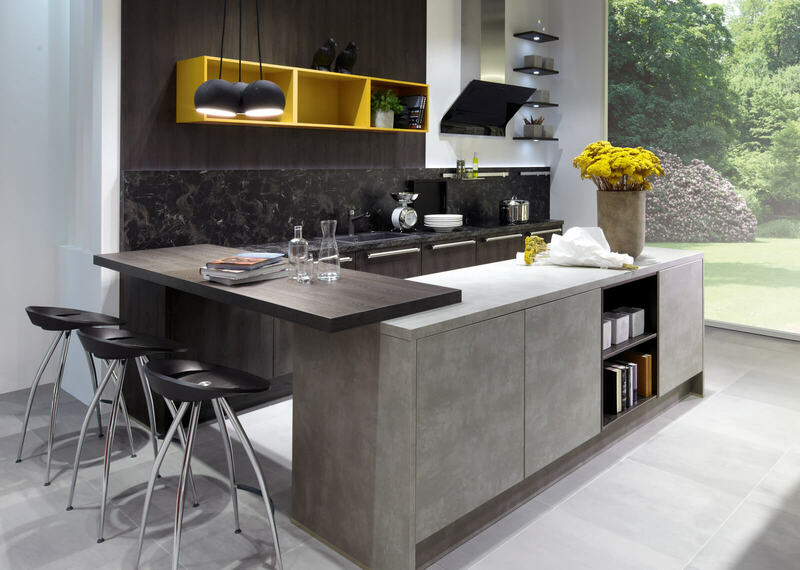 IPS-Pronorm’s extensive showroom in Richmond, East Twickenham is bursting full of modern designs and innovative ideas; with something to suit even the most discerning of tastes. Our clients truly care about quality, ingenuity and detailed design; they’re not looking for a quick-fix solution or a kitchen that’s ‘just okay’. 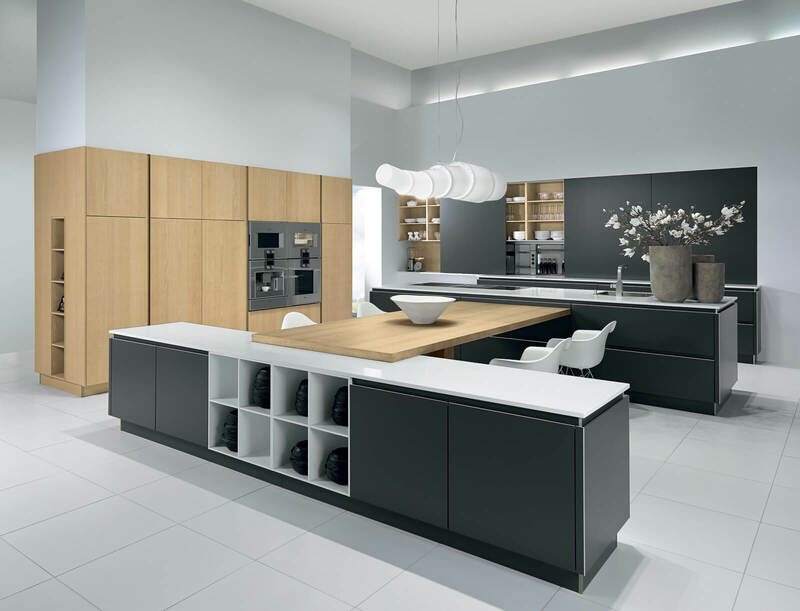 Sleek, functional and stylishly WOW, Pronorm kitchens are a far cry from mediocrity. We couldn't be more thrilled with our new kitchen, which has exceeded our expectations. From the initial consultation with Joanne it was obvious she has good taste, extensive experience and knowledge. She was able to provide useful tips, show alternatives and manage a large project which involved building work. Nothing was too much trouble and her only concern was ensuring we made the right choices. The finished kitchen has the wow factor, it looks great, is functional and a high quality with lots of clever storage options. The kitchen was good value for money and Joanne helped me source top of the range appliances at best prices. IPS-Pronorm Kitchen's are a quality product!! not only do they work to your budget, the level of service you receive from Joanne and her team is without a doubt the best in the business!!! we have used Jo on a numerous kitchens and each one has been installed like its the first. This is a great company to work with on projects who produce stunning kitchens. We have dealt with them for a number of years now and we can't recommend them highly enough. Joanne's attention to detail and designs make a huge difference to the whole process and finished product.